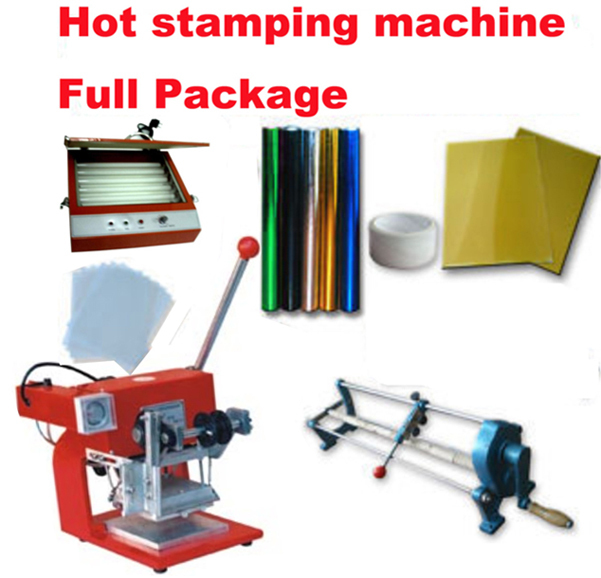 Foil stamping, also called hot stamping, dry stamping, foil imprinting, or leaf stamping, can be combined with dimensional embossing to make letters and images on business cards, book covers, gift cards, office folders, and a whole host of professional or personal items. 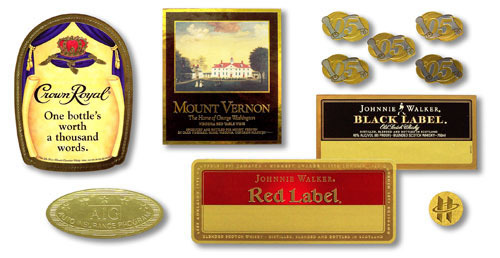 Foil leaf is available in every imaginable color and pattern, like standard gold or marbleized green. 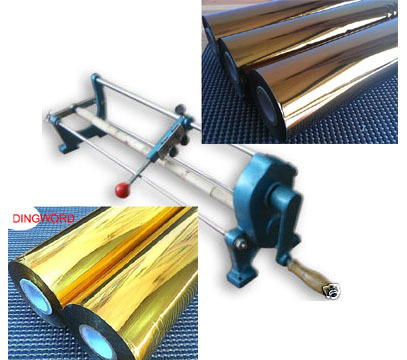 Rarer types of leaf come in matte, pearlescent, holographic, opalescent, or glossy finish. 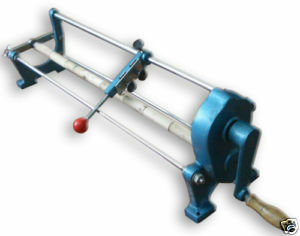 Semi-transparent layers allow an under color to show through. 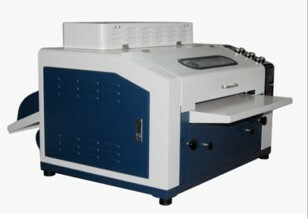 Not only does it provide a uniquely vibrant image with depth, foil stamping can be applied to a much more diverse selection of substrates in comparison to ink. 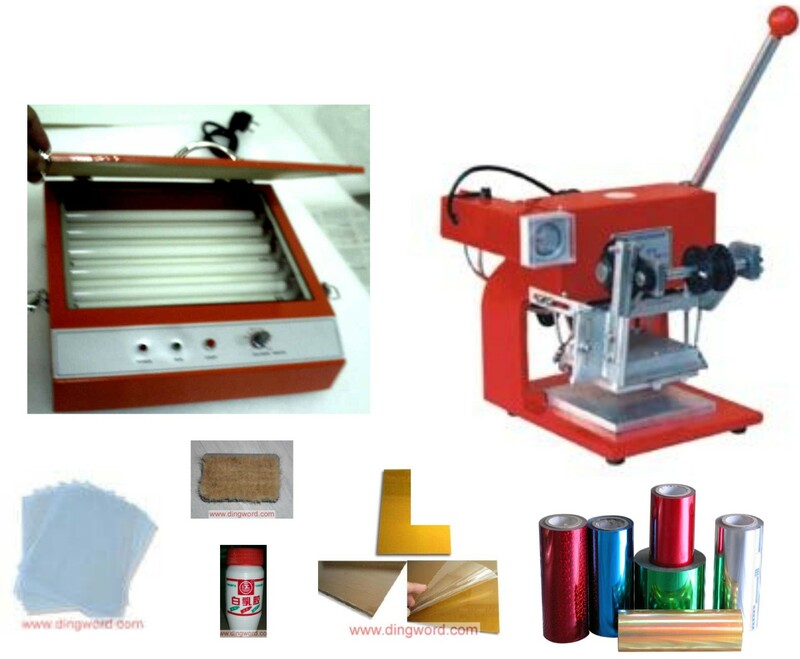 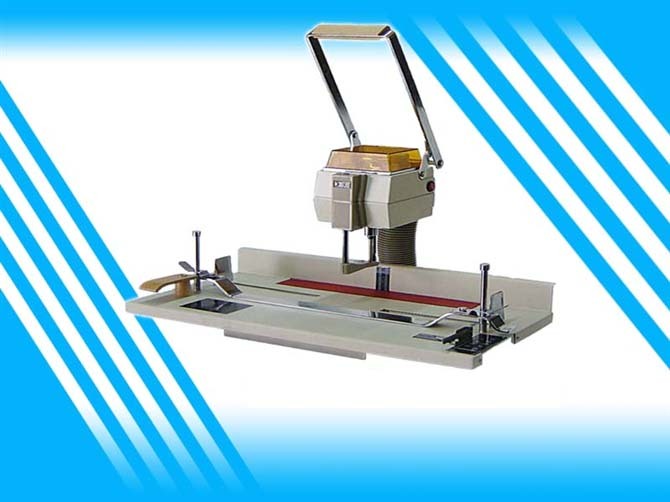 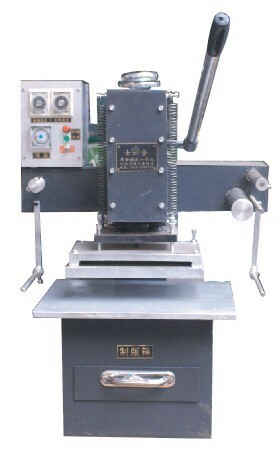 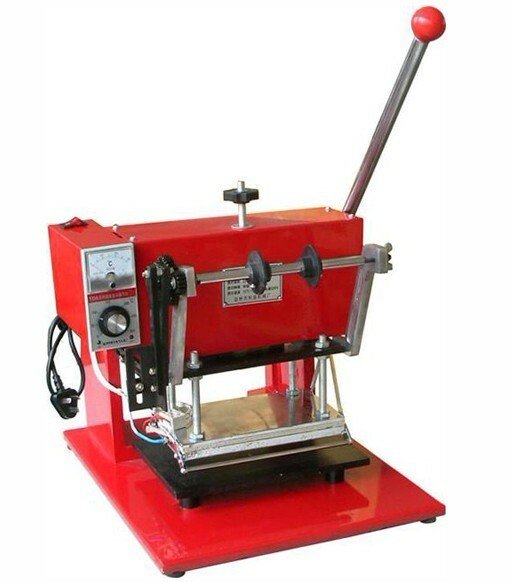 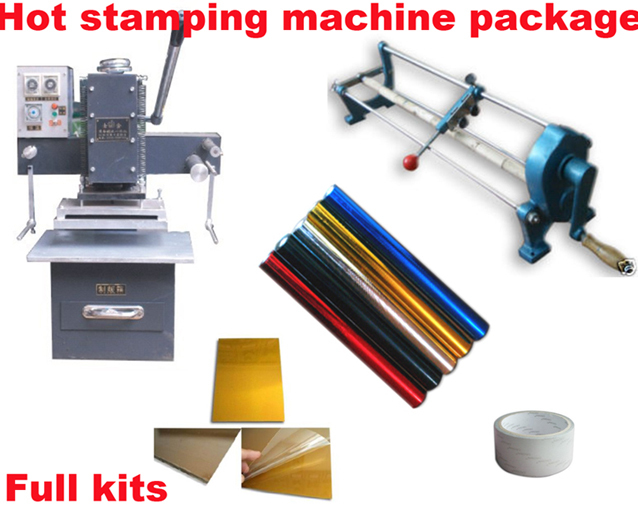 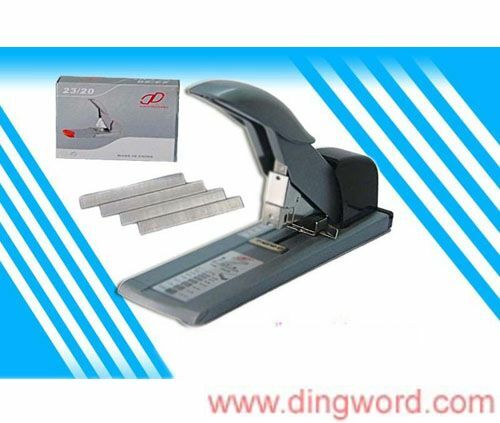 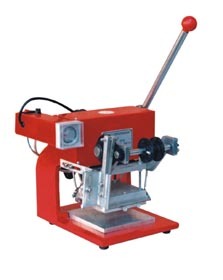 Hot foil stamping machine, tipper for PVC card,leather.